Did you know the Alligator Dental doctors possess superhero powers? They can leap across a hygiene bay in a single bound. They can spot a child in need of a high-five with their eyes crossed. They can blast through a cavity without breaking a sweat. The one super power they WISH they had was x-ray vision! Fortunately Alligator Dental doctors have a sweet x-ray blaster that can detect even the smallest cavities before they become big enough to be seen with their eyes. But does a child really need x-rays if their teeth look healthy? The answer is YES! 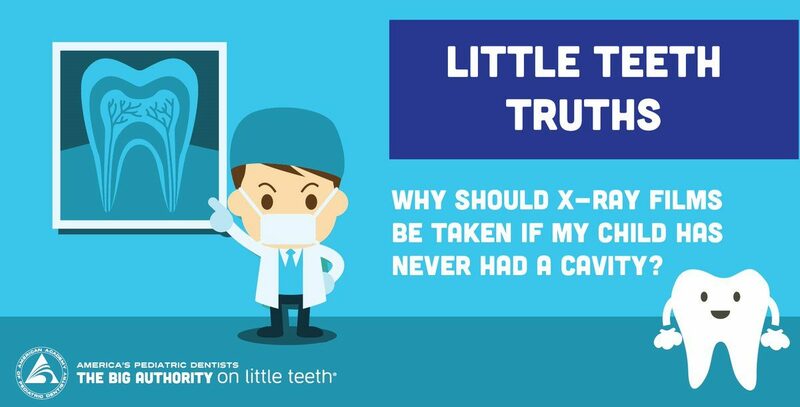 The American Academy of Pediatric Dentistry shares some great insights on why x-rays are super important – even for healthy looking teeth. Click here to read all about it. And next time you are in the office keep a close eye on those doctors – you may spy them using some of their superhero powers on you!